Sophie seemed to be enjoying herself on the ‘Walk today. Out of the mouths of dogs (or should that be in…?). 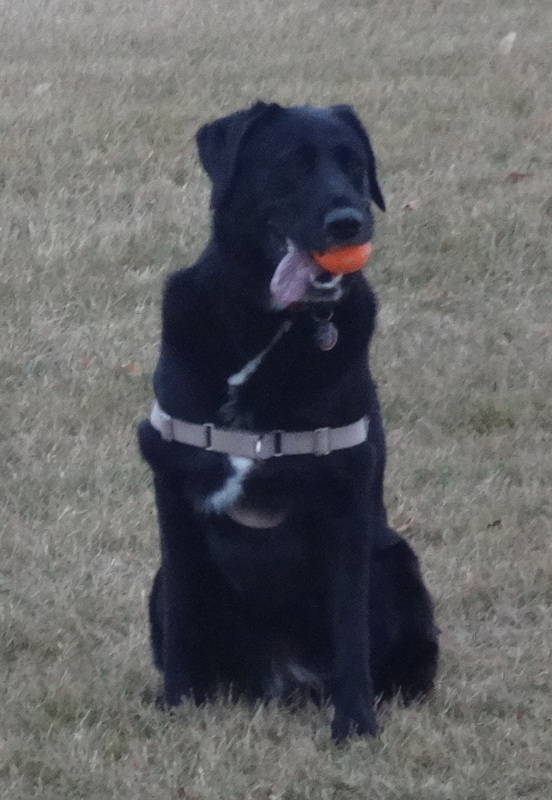 This entry was posted in Dogs, Musings, The Universe and tagged Ball, happy dog, Sophie. Bookmark the permalink.